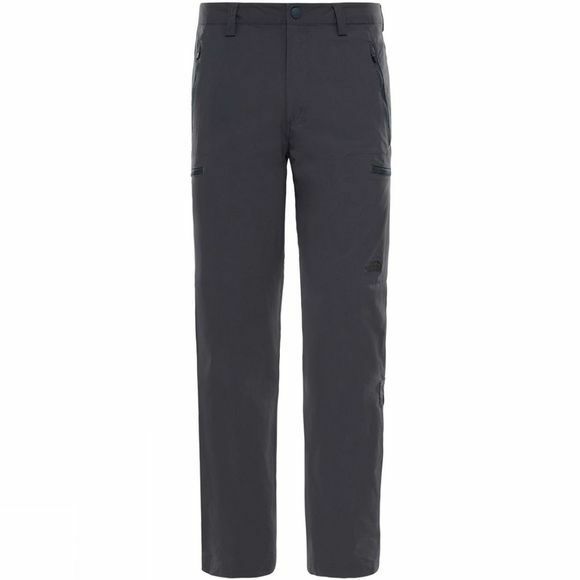 Water repellent and lightweight is what The North Face Men's Exploration Pant is all about. 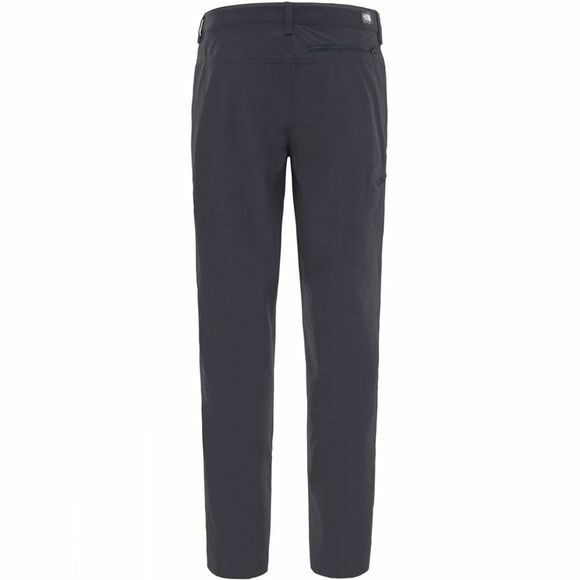 Perfect for wearing through the urban streets to another unexplored trail thanks to the stretch fabric, they'll keep your legs protected. With numerous pockets, they'll keep your valuables secure too. With its DWR coating, water will shed from the surface whilst ultraviolet rays aren't a match with the UPF+50 protection.